CZECH AIRPORT TRANSPORTATION is agency based in Prague. Under this agency are included several subsidiaries with a different focus – therefore we are able to provide you any requirement of the transport of persons. Thanks to our own car fleet and certified partners, we have become a renowned company in transport business. CZECH AIRPORT BUS provides transportation for small, medium and large groups of clients from the Czech Republic and abroad. In cooperation with our partners we are able to provide comprehensive services including everything from professional transport in luxury cars or air-conditioned buses to accommodation, guides and translators, etc. 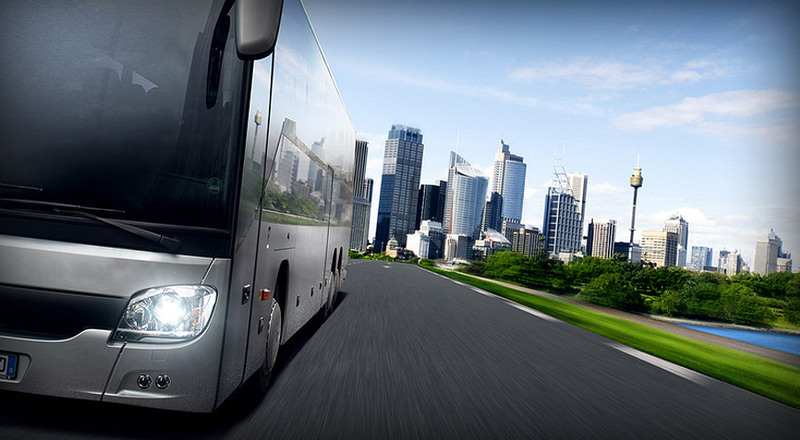 CZECH AIRPORT BUS was established to provide high level transportation services for demanding clients. 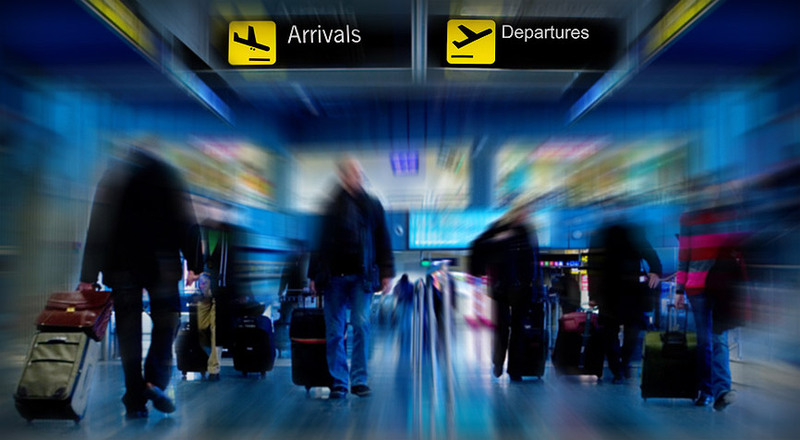 We provide you with cost-effective, complete, fast and safe transportation not only to the Prague airport, but also to any address in Prague, Czech Republic or area of the European Union. CZECH AIRPORT BUS is based on building business relations with regular clients – we provide reliable, safe, high-standard, but also cost-effective transportation for everybody. The main service of transport agency CZECH AIRPORT BUS includes bus and minibus transport inland and abroad, provided continuously throughout the year – not just in terms of when standard transport service works. We are ready to provide our services for example during Christmas and New Year holidays. 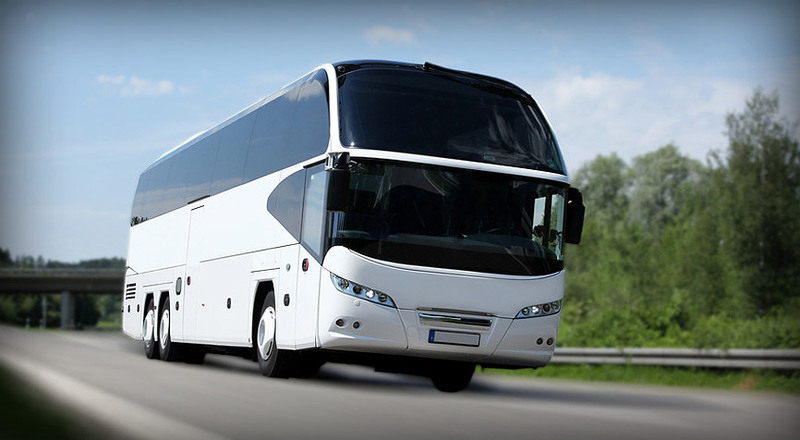 CZECH AIRPORT BUS – means wide enough car fleet that meets the require ments for comfort and safety of our clients. 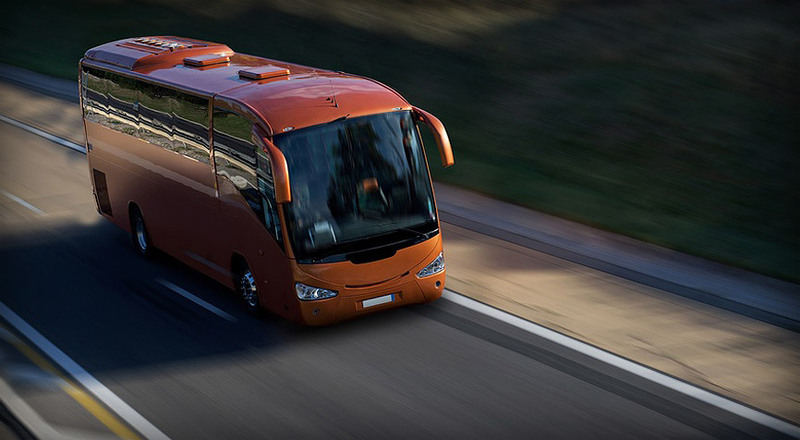 Bus transport – it’s a public transport for individuals (purchaser) such as schools, kindergartens, hobby groups, theater groups, music bands, organizers of children camps, etc. These groups have a pre-defined number of people and are looking for an alternative public transport out of standard schedules or destinations (such as health care sanatorium and pensions, resorts, camps, etc.). We are holders of all necessary licenses and permits for our transportations and business. 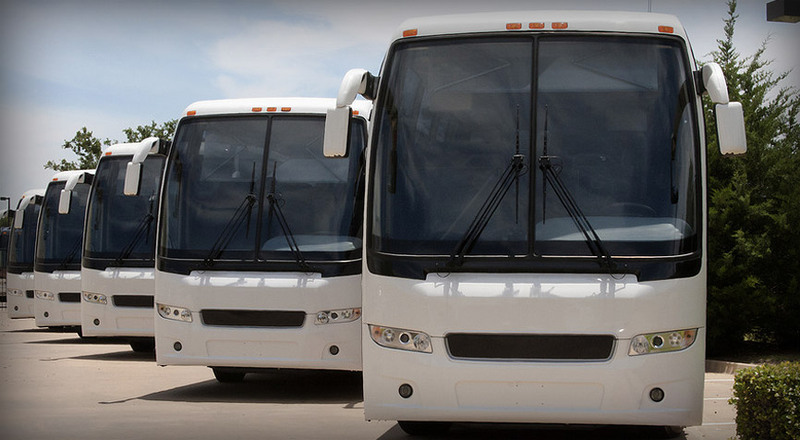 Our entire fleet is in perfect condition and is regularly serviced at authorized service centers.